The Gray Nicolls Classic collection is the result of 160 years of bat making by Gray Nicolls. 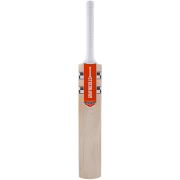 Gray Nicolls brings you quality and performance at its absolute best. 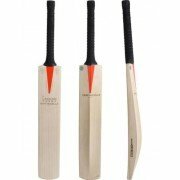 The Legend Cricket bat, Players cricket bat, Prestige cricket bat, Sabre cricket bat, Select cricket bat and Ultimate cricket bats have been created for batsmen who are serious about their game. A beautiful collection, suited for all standards of player that that ensure a real presence and unrivalled confidence at the crease. The pinnacle of 160 years of bat making history and heritage. Beautifully hand crafted with classic laser etched branding. Legend encapsulates the quality, performance and reputation of the leading brand in cricket. 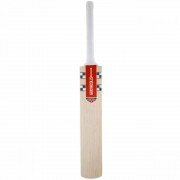 The Gray Nicolls Players Bat has been created for those batsman who take the game very seriously. The Classic Collection caters for all standards of player to give you unrivalled confidence at the crease game after game. With classic cosmetics and profile, Prestige has been created for a batsman serious about his game. A bat graded for First Class performance will ensure a real presence and unrivalled confidence at the crease. The Sabre was a firm favourite in the late 1990's. 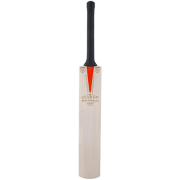 The trademark Gray Nicolls dual scoops in the back of the bat provide the Sabre with a beautifully balanced pick up with an imposing modern profile. The Gray Nicolls Select Cricket Bat has been designed for those players who take the game very seriously. A quality League standard bat with Grade 3 English Willow. This bat has a mid blade sweet spot which is suited to both front and back foot play. With classic cosmetics and profile, Players has been created for a batsman serious about his game. A bat graded for League performance will ensure a real presence and unrivalled confidence at the crease. All available with our fantastic customer service from All Rounder Cricket Equipment Store. 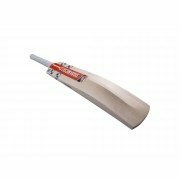 Buy the Gray Nicolls Classic Range from All Rounder cricket today!